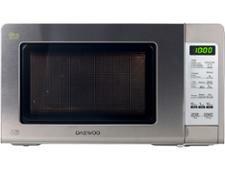 Panasonic NN-SF464MBPQ microwave review - Which? 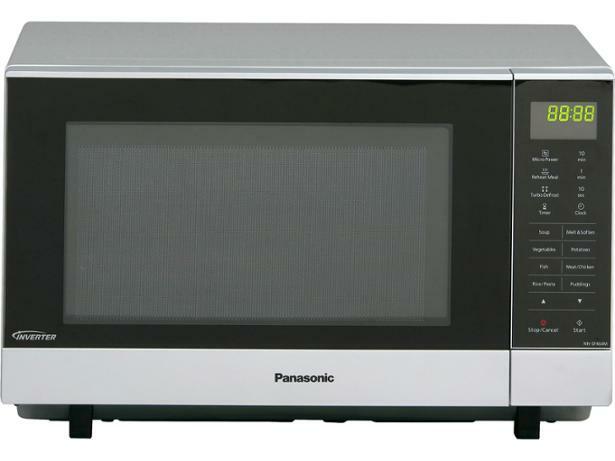 The Panasonic NN-SF464MBPQ has a flatbed design, which means there's more room inside this microwave than in a traditional turntable model. 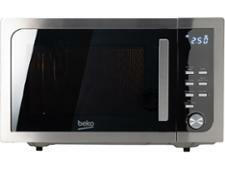 As well as plenty of space, it has touch controls, 18 auto-cook functions, and allows you to set multi-step programs. But can it get the basics right? Find out from our review whether it's any good at heating and defrosting.